If you’re planning to spend a week or two at the shore this summer, or maybe even more, now it’s the perfect time to try to find a good deal. 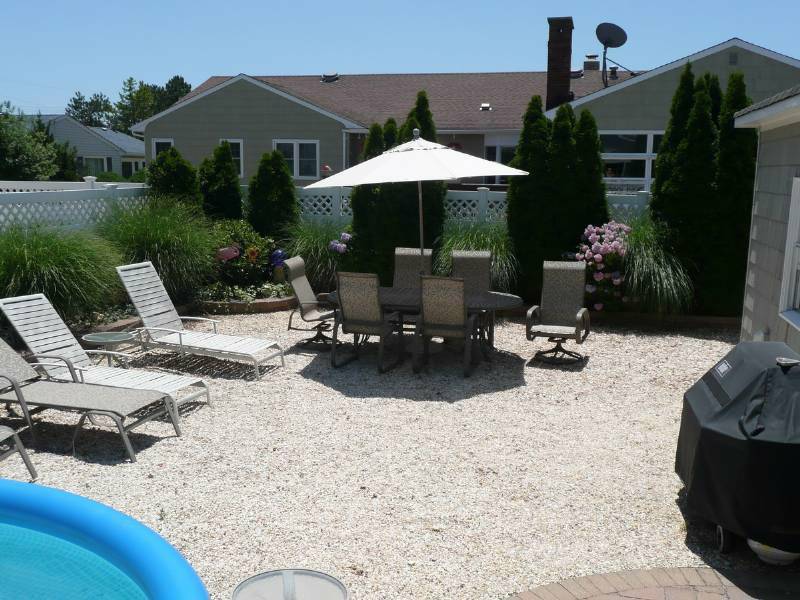 ShoreVacations.com is your best source for Jersey Shore vacation rentals. You can browse our site for over 400 properties now, all over the shore, from Sandy Hook down to Cape May. April 12: Ocean City Doo Dah Parade. Say goodbye to tax season with this comedy parade complete with over 500 basset hounds. 12 noon on Asbury Ave from 6th St-12th St and then up to the Boardwalk ending at the Music Pier. Pieasco follows parade – mass pie in the face extravaganza! 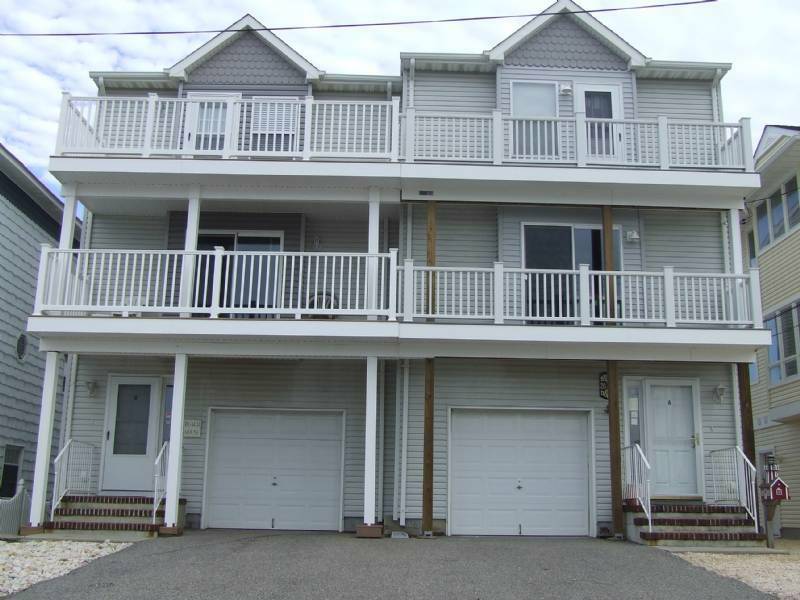 Come to Point Pleasant on Easter Weekend (April 18-20) and check out some summer rental homes. It’s a great opportunity to see the town and the available vacation rentals, so you can book your summer vacation! A very fun networking event on April 23, at the Connolly Station in Belmar, from 6pm. Will get together over 150 local entrepreneurs from the shore, vendors from the travel industry, media personalities and some special guests. I own a home in Long Branch. It is where we live, THE JERSEY SHORE!